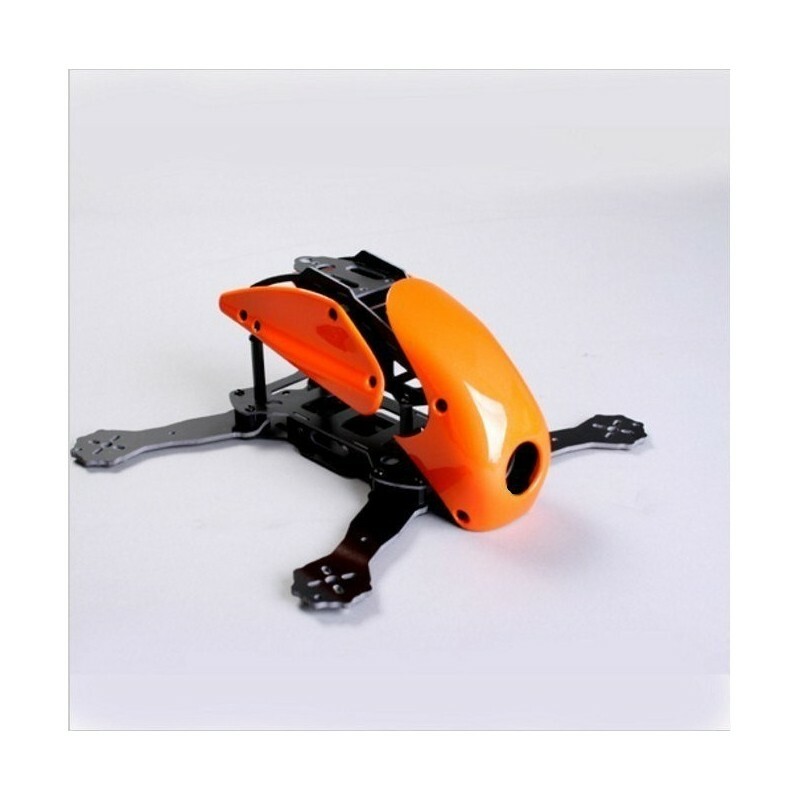 Frame Robocat 270 FPV fiberglass orange - Actuna Sp. z o.o. 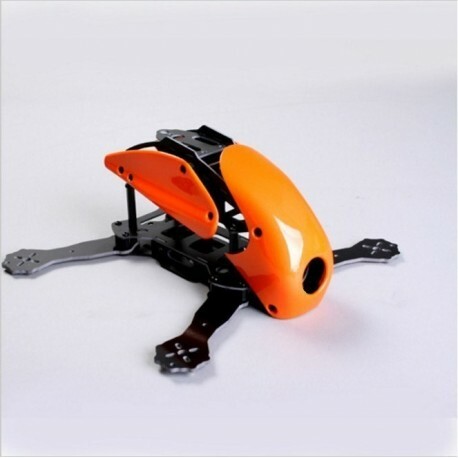 for assembling the frame for the Robocat FPV 270 mini quadcopter.